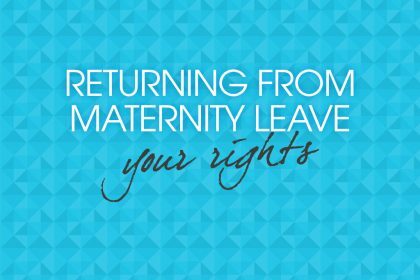 When banker June Angelides was on maternity leave she decided to build a new app she’d designed – but was shocked at the cost of outsourcing coding. So she decided to teach herself. She tells us how this experience led her to create Mums in Technology, a child-friendly daytime coding school, and why she believes more mums should follow their dreams and start their own businesses. I’ve always been intrigued by technology and how things work, and see myself as a fixer – I see a problem and I want to figure out the most time efficient way of getting through it. So when I needed a coder to build a conveyancing app I had designed, but couldn’t afford one, I decided to try to learn the basics of coding myself and take it from there. I headed to the internet and started looking up coding courses online and signed up to Codecademy, Dash and Udemy. I took a few courses but it wasn’t enough. I wanted to learn more and with other people so that we could bounce ideas. Much to my dismay, I discovered that there weren’t many courses available in the daytime, and none of the places looked like they would welcome a stroller and a usually smiley two-month-old. I’m not usually the type who takes risks. I’m really conscious of what other people think and, like many people, I dread the possibility of failure. I’m an optimist and believe with a lot of hard work, things should go well. Despite this, I decided that if there weren’t any places to go and learn to code, I was going to do my best to create one. I promised myself I would stop being afraid and would reach out to the best in the industry and ask for their support. So I contacted Amali de Alwis, CEO of Code First: Girls on Linkedin – and was surprised to receive such a positive response. Amali is one of the kindest people I have met and I am honoured today to call her my mentor. She really got the ball rolling by taking the time to speak to me, and gave me the confidence I needed to do this. I also think that when someone goes out on a limb for you like that you don’t want to let them down. I knew it would be silly not to make the most of the opportunity before me. I didn’t appreciate how hard it would be to start up a business from scratch. I knew I wanted to create a coding school that parents could come to with their children, but as I’d never done this before I wasn’t sure where to start. 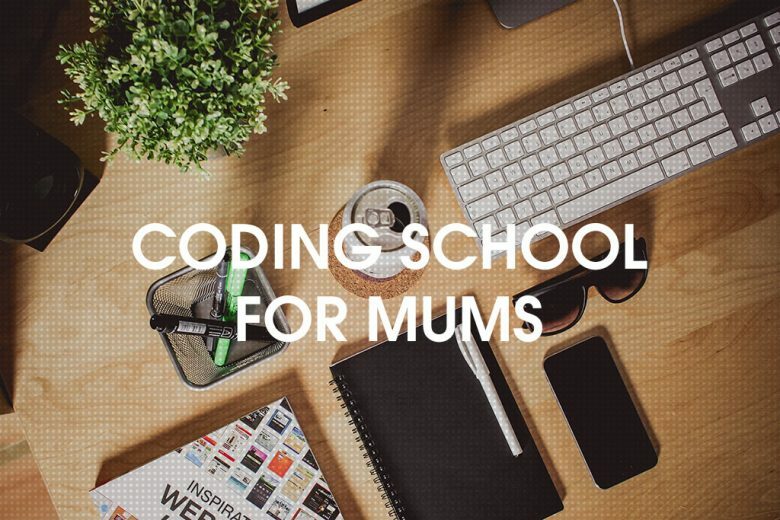 With a lot of reading, hard work and speaking to lovely people in the industry, I was able to build up my network on social media and oversubscribe the first baby-friendly coding school in the UK, Mums in Technology. My first sign up was the happiest moment, and it gave me the strength to carry on. 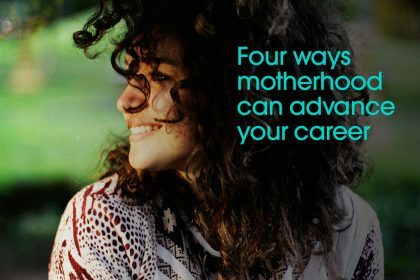 I believed that there had to be at least one other mums like me out there, and I was right. There is nothing like finding a common thread with people. I have never felt as passionate about anything! I love being a mum and wanted to make my children proud of me by living up to my potential. Pursuing your dreams gives you a sense of self worth like nothing else. I have never felt as passionate as when I work on building this school so that other mums like me can have the opportunity to learn, and bring their children with them. I always knew deep down that I was meant to work with people and help them. By being able to provide this free service I have such a sense of fulfilment at the prospect of bringing joy to someone else. If I can do it, YOU can follow YOUR dreams too! If you have a dream, I encourage you to follow it too. It’s so easy to doubt yourself, especially as a mum, as we don’t know how we can possibly juggle it all. But trust me when I say that it IS possible. We can multi-task with our eyes closed and really are such resilient creatures. 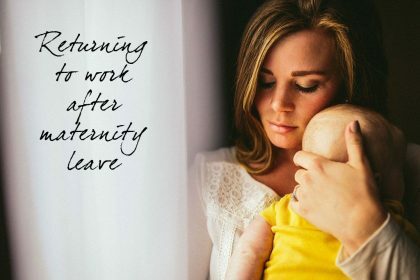 Yes, you may have to work when your little ones are sleeping or playing by your feet, but it can work. With a supportive network around you (green-lighters) and a positive attitude, you can make it happen. And remember to support other female entrepreneurs too, because there is nothing better than when we stick up for each other. We have a right to upskill too, so don’t let anyone tell you otherwise. Keep learning! You can learn more about Mums in Technology on their website.